What if someone offered you a safe, reliable method for exploring for the truth about the afterlife on your own? Would you grab the opportunity to find out for yourself? 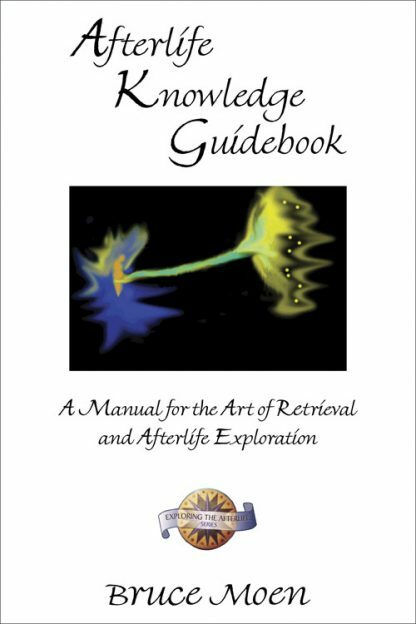 The Afterlife Knowledge Guidebook is just such an opportunity. 4. you have gathered evidence that this person continues to exist beyond death. 5. If you continue gathering such evidence, the weight of it will lead you to the truth.